July 23, 2018 – The Canadian government is looking for the opinions and experiences of citizens as they being consultations on creating a national pharmacare program. 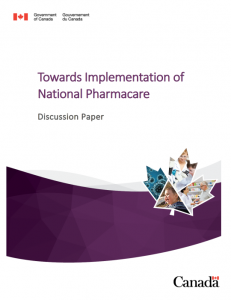 The Advisory Council on the Implementation of National Pharmacare (the Council) is leading a national consultation on how to implement affordable national pharmacare for Canadians and their families, employers and governments. Share your thoughts on what you think a national drug plan could look like through an online questionnaire. 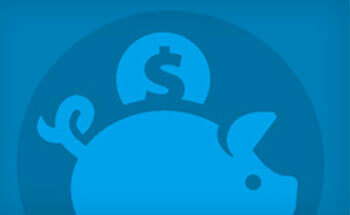 Please click here to learn more and to fill out the questionnaire. 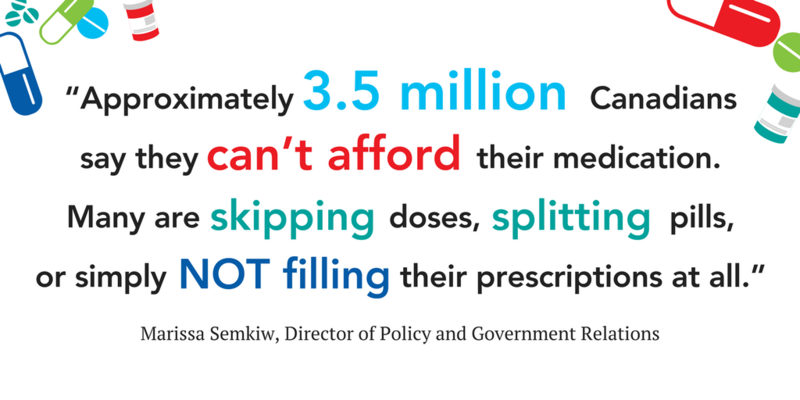 Want to read more about why a national pharmacare plan is a good idea and how it effects seniors? Click here. 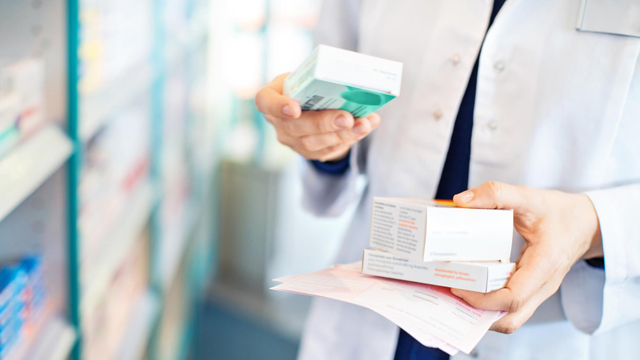 they will be engaging Canadians as they move towards the implementation of national pharmacare. Please click here to read the paper.